This post may contain affiliate links. Regardless, all opinions are my own. Most of you have seen me write about Craftsy.  I love the idea behind being able to take a variety of online classes geared towards different crafts on my own time, at my own pace, and where ever I want. Keep reading to discover more! 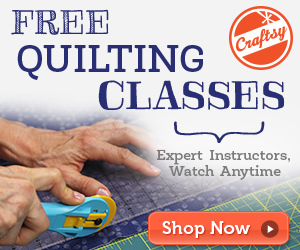 Try online learning today with a free mini-class from Craftsy! Choose from 23 Free Craftsy Classes ranging from drawing and painting to sewing and quilting, from knitting to cake decorating and more!